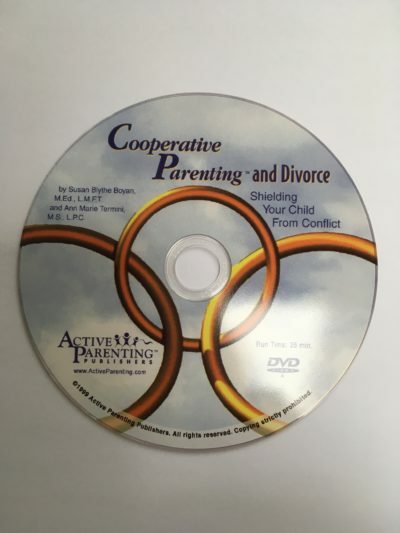 The Cooperative Parenting and Divorce Group Program is an 8-week, 16 hour co-parenting program that is part video, part group discussion and skill development. Each session is designed to last two hours. It is recommended for groups of 10-20 divorced or divorcing parents. The group kit is designed for use by therapists, parent educators, churches and schools. No special training is required. 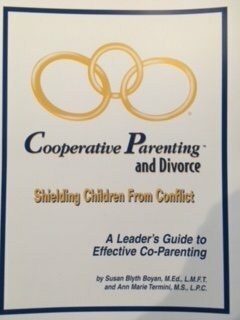 A 200 page Cooperative Parenting and Divorce Leader’s Guide that provides detailed instructions on each session. A 33 minute companion DVD that provides situations demonstrating both positive and negative behavior. 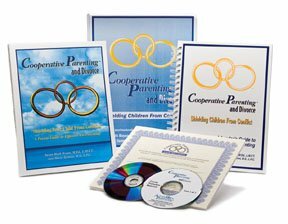 One Cooperative Parenting and Divorce: Parent Guide that provides vital information and worksheets for parents to do at home. A disk with course promotional materials for marketing the program and assessment forms. These forms may be duplicated and modified for individual use. 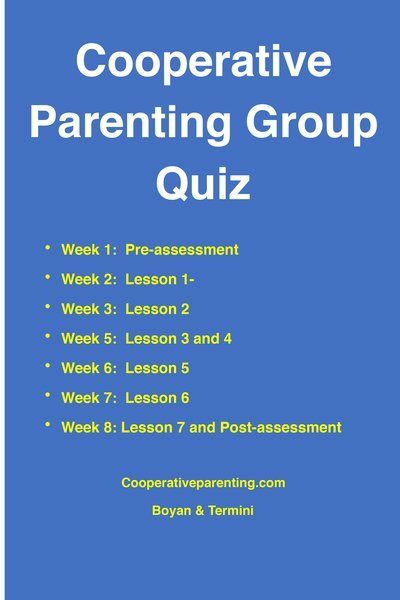 The easy-to-read Parent’s Guide provides vital information and gives real-life examples and worksheets so parents can practice their new skills at home.